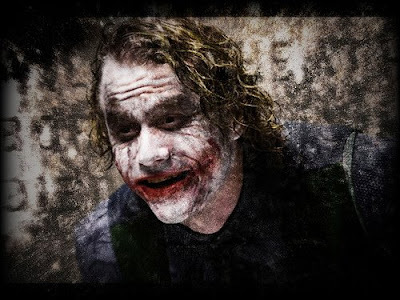 Heath Ledger died as the result of acute intoxication by the combined effects of oxycodone, hydrocodone, diazepam, temazepam, alprazolam and doxylamine. And Medical examiner concluded that the manner of death is accident, resulting from the abuse of prescription medications. The medications found in the toxicological analysis are commonly prescribed in the United States for insomnia, anxiety, depression, pain, and/or cold symptoms.